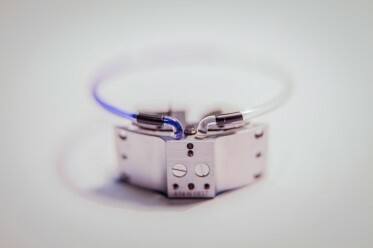 Preciflex has developed a unique expertise in the development of fluid technologies for the watchmaking industry. More than ten patent filings are in the portfolio of Preciflex and additional ones are being filed on a regular basis. An important field of creativity has just been initiated. Indicating hours is a first step. Much more disruptive innovations are coming!